When you place an order with Lauzon Tent Rentals, you can rest assured knowing that your tent, table and chairs will be delivered to your property on-time, and installed the day before your event. Our team, which includes the owner, has more than 25 years of experience in delivering and setting up tents to clients in Cornwall and the surrounding areas. All we ask is that you provide us with the date, time and location of the delivery and we’ll take care of the rest. We’ll then come and take down your tent, and remove your tables and chairs, the day after your event so your property is back to normal quickly. If you’re unsure as to whether you are within our service area, simply give us a call at 613-330-6060. We would be thrilled to hear from you! 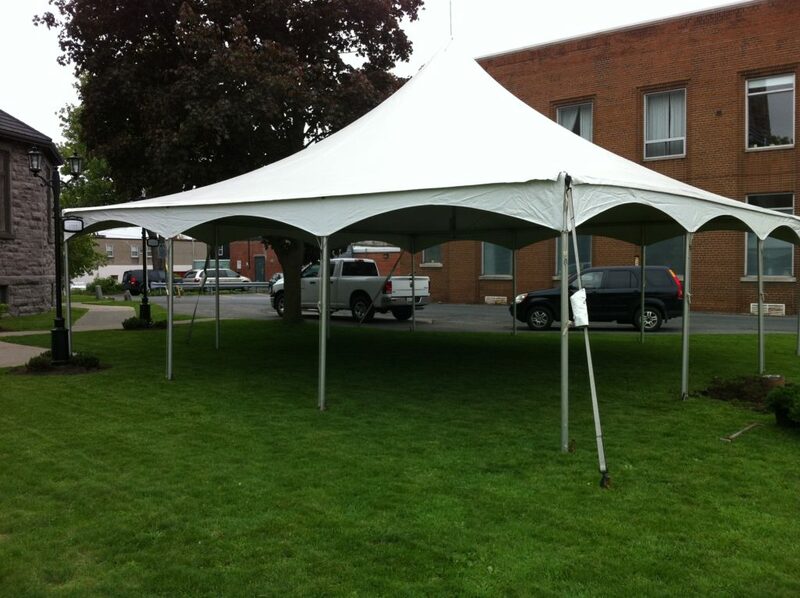 Interested in learning more about the tents, tables and chairs offered by Lauzon Tent Rentals? Contact us today for more information and for a quote.